Super Silent 58dB(A) Robin-Subaru engine. 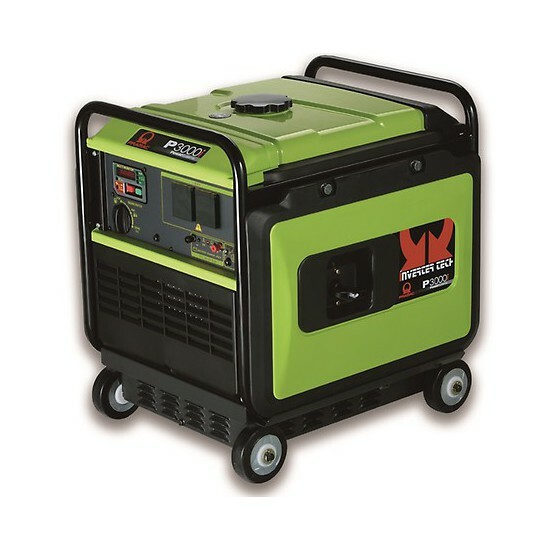 The Pramac P3000i is specially designed for use on sensitive electrical equipment and ideally suited for Camping, Caravans, Hobby and Leisure activities. Super quiet and efficient, great build quality from a trusted manufacturer. Why buy from an authorised dealer? 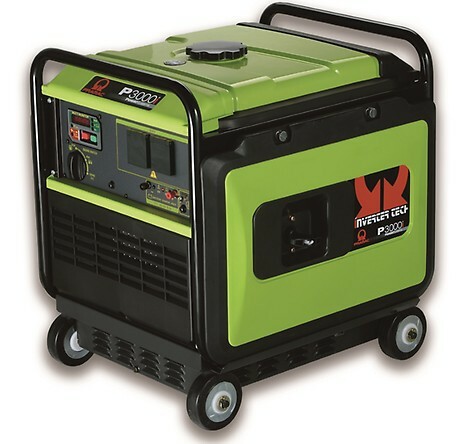 Purchasing through an Authorised Dealer is the only way to ensure that: You are buying a brand-new, Genuine Pramac Generator.Your generator will be covered by Pramac's UK warranty. Any servicing or repair work will be conducted by experienced personnel.